Laboratoire 7 MED wanted to give users and doctors access to its know-how in the field of disposable medical-surgical devices? by developing the intra- uterine device 7MED 380 NSTA particularly suitable for intravenous uteri. WHAT IS 7MED 380 NSTA? 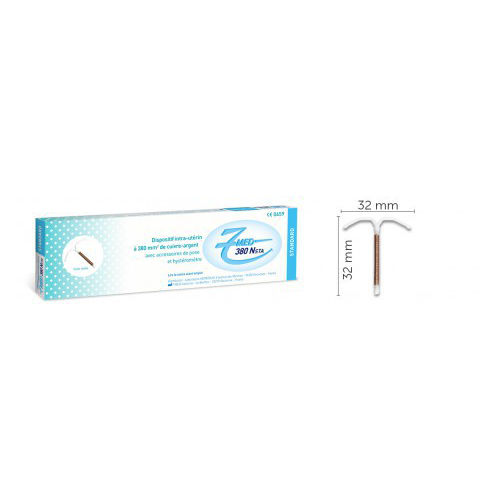 7MED 380 NSTA is a ready-to-use, sterile pouch intra-uterine copper device consisting of two flexible polyethylene arms, a 380 mm2 silver-plated copper wire, X-ray opaque, and a wire of single-strand polyamide. 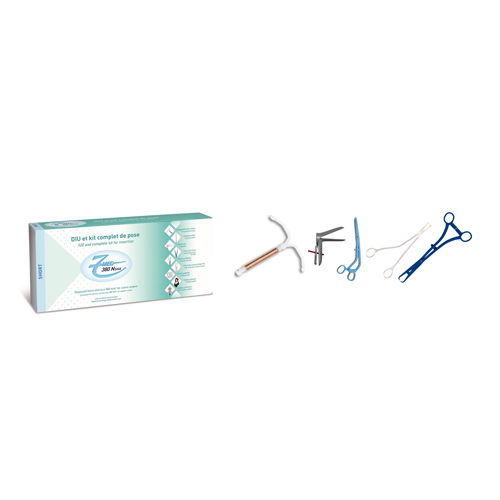 It has a shape memory inserter that facilitates placement in intravenous uteri. HOW DOES THE INSTALLATION OF 7MED 380 NSTA WORK? Laboratory 7 MED is certified ISO 9001 (2008 version) and ISO 13485 (2012 version). 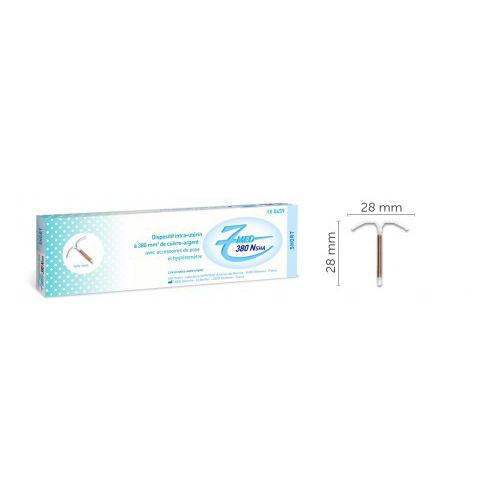 Our medical devices are CE marked (0459).